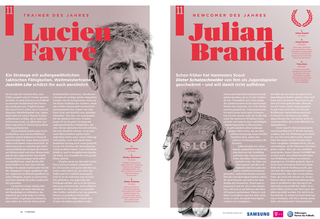 11 Freunde special edition 2017/ Historically famous goal scorers. 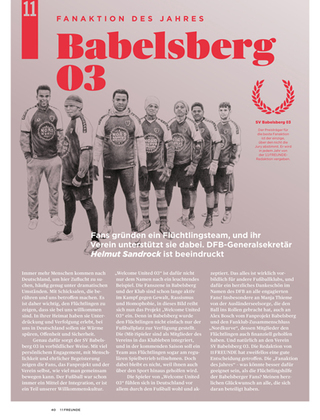 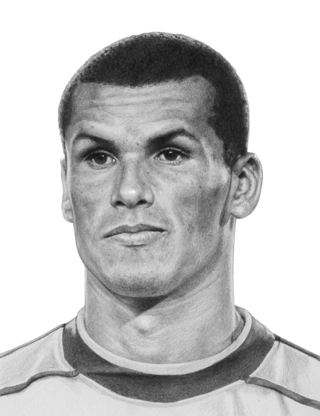 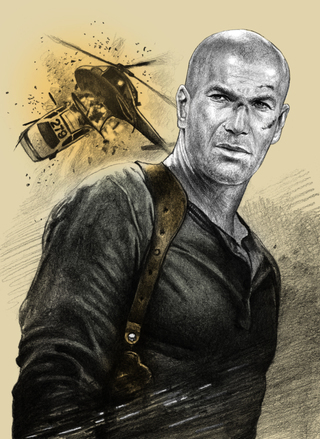 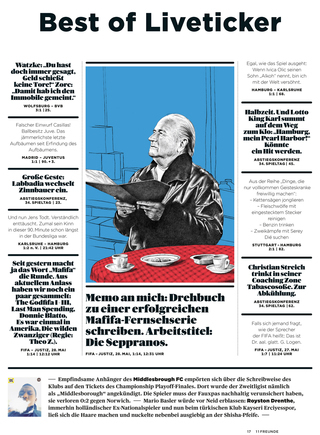 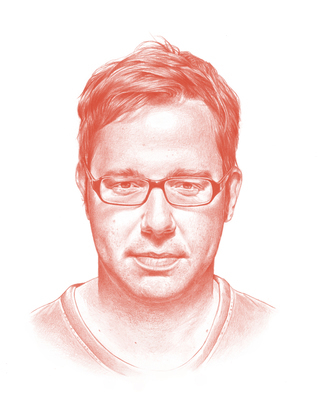 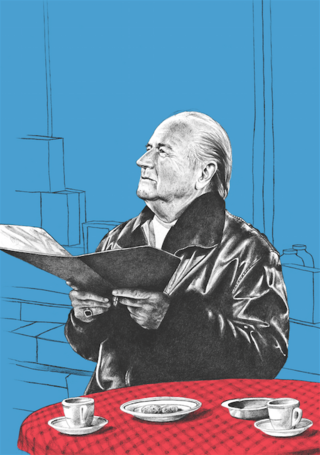 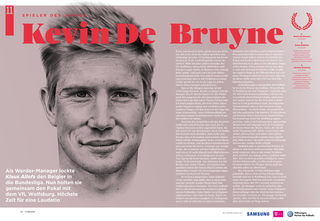 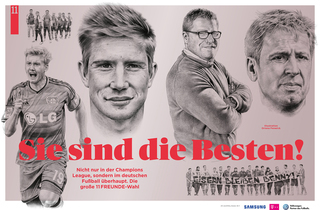 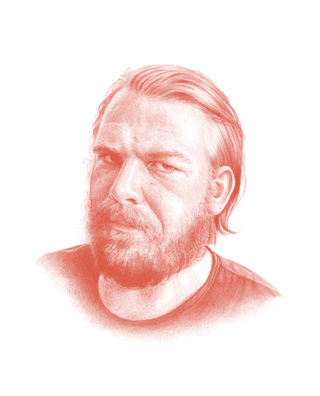 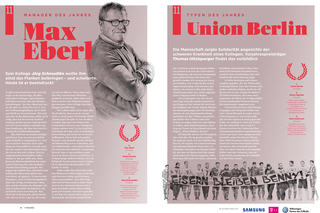 11 FREUNDE/ A selection of pencil drawings for German football magazine 11Freunde ('11Friends'). 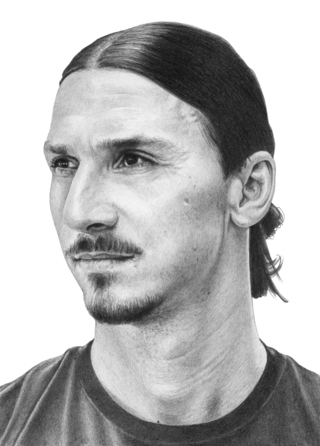 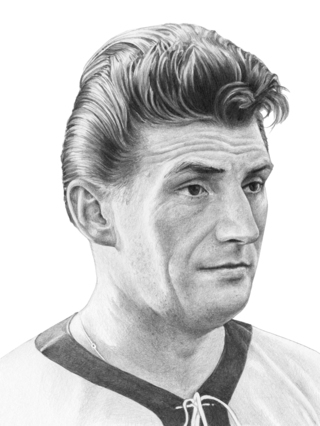 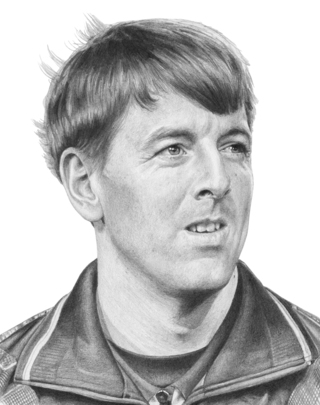 including the monthly Liveticker illustration in which humorous perspectives are taken on life in the football league and some portraits done for special editions of the magazine.